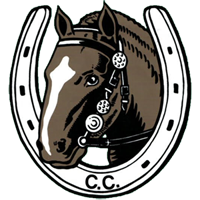 You may now send your rally booking slips for 2019 Suffolk Centre events. As your Chairman I would like to welcome you to our new website, whilst our previous website has done us sterling service over the years, the now outdated software for running the site made it very difficult to keep it going, giving our Webmaster a few sleepless nights, so we took the decision to build a new site from the ground up, and I hope you will like the new format. I feel sure the Webmaster would like to receive your comments, so we can keep the site as current as possible, well done Julian. 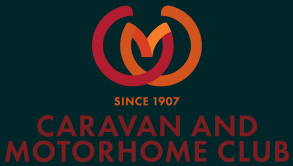 With the warmest February on record, I suspect this will be giving you an incentive to de-winterise your caravan or Motorhome and get out and about, I know several of you, like us have already been out since January. I note some rallies are already full, so if you are wanting to attend more rallies this year, then keep an eye on the rally schedule, to see if you can get in. My Chairman’s rally will be at Newmarket racecourse 2-4th August, where I hope you will join us and help us raise more monies for the centre charity, which I have decided will remain as the East Anglian Air Ambulance. It will be our turn to organise and run the Regional AGM rally this year, and look forward to seeing a lot of Suffolk members on the rally and attendance at the regional AGM on the 17 th November, also raising money for Children in need. We recently presented a cheque for £1,710.54 to the Chairman’s charity at the Norwich base of the East Anglian Air Ambulance, my sincere thanks to everyone who donated prizes, bought draw tickets and run fund raising activites etc during 2018.Lets see if we can continue this during 2019.
and wish you a very successful caravanning season. 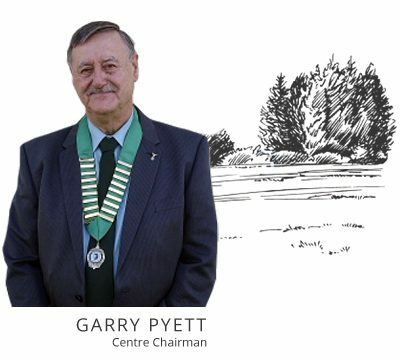 Garry Pyett, Chairman, Suffolk Centre.